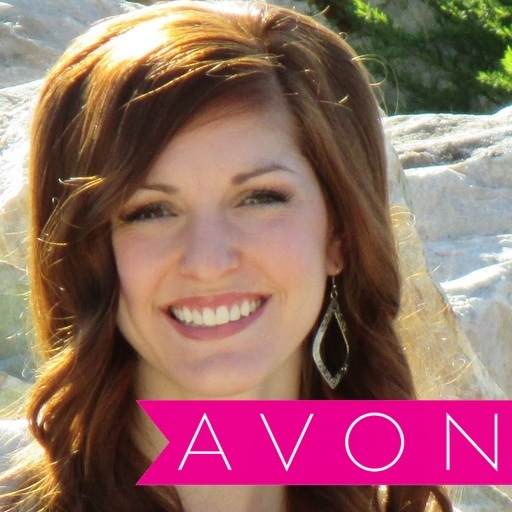 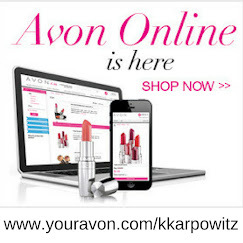 Love Yourself Beauty Online: CELEBRATE NATIONAL LIPSTICK DAY WITH AVON!! 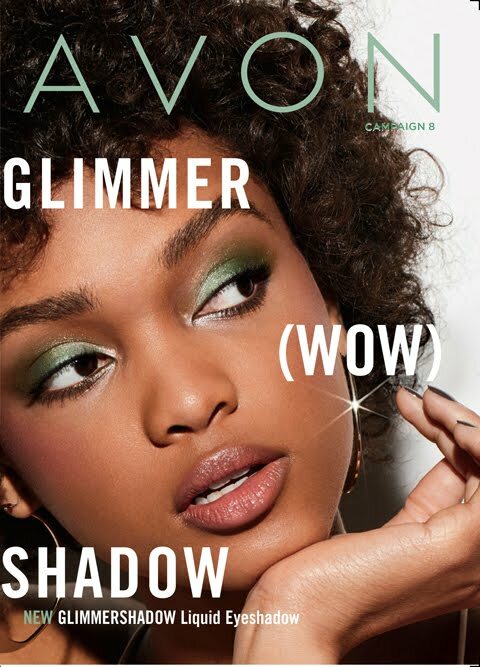 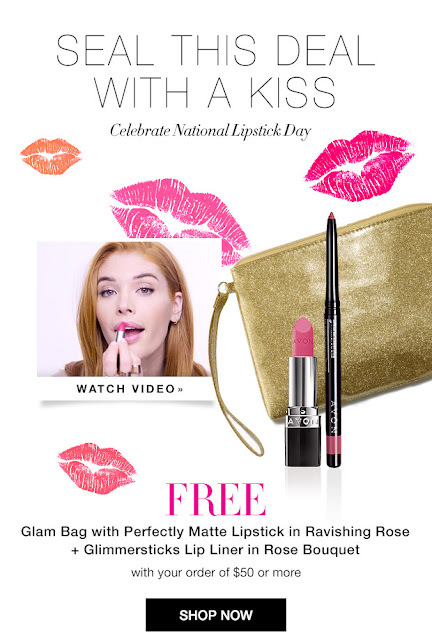 CELEBRATE NATIONAL LIPSTICK DAY WITH AVON!! 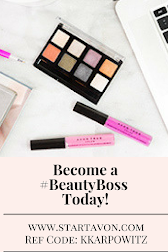 with any $50 online order!